Attorney Scott Ciolek represents clients throughout Ohio and Michigan. Contact us today. Attorney Scott Ciolek strives to return client calls and emails by the end of the business day. Overhead costs are kept low to be cost effective for clients. Legal issues can be addressed in many ways. Attorney Scott Ciolek often takes a creative approach to meeting the needs of clients always seeking the most cost effective, efficient way possible to get the job done. FAQ: What type of law do you practice? Attorney Scott A. Ciolek strives to be able to assist clients with any legal question, issue, or dispute that arises in Michigan or Ohio. If you don’t see a practice area that fits your situation, please provide more information using the website contact form. Even if Scott Ciolek can’t take your case, he will refer you to an attorney for your specific legal matter. 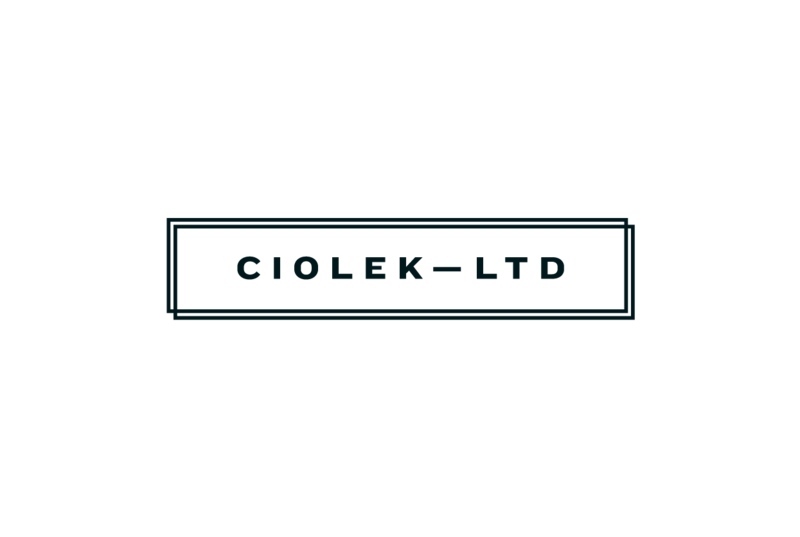 Ciolek LTD. accepts debit cards, money orders, certified checks, personal checks, and for non-bankruptcy cases credit cards. Yes, a variety of payment plans are available. Call to discuss your situation. OHIO: The main office is located in downtown Toledo, Ohio at 901 Washington St. Toledo, Ohio 43604 on the corner of Washington and Michigan St. The entrance is on Moorish St. where you’ll find free parking as well.